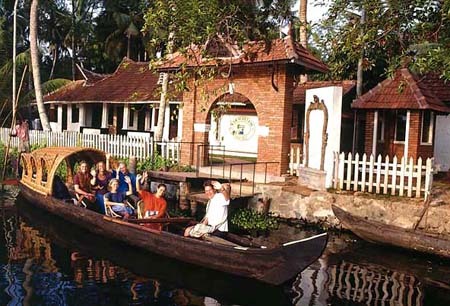 Keraleeyam is an Ayurvedic Health Resort located at a very beautiful spot on the banks of the Vembanad lake in Alleppey. 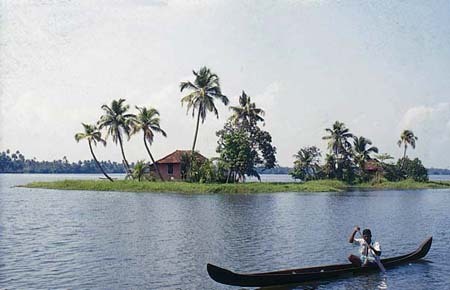 This resort faces a very long stretch of backwaters. The elegant palm trees line up the front side and back of Keraleeyam. 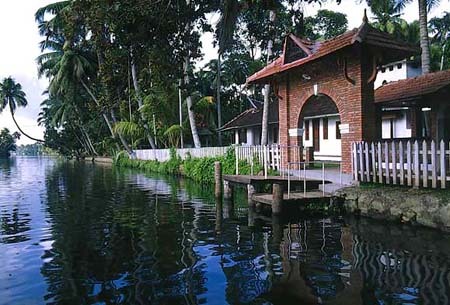 The Keraleeyam Resort is housed in an ancient Kerala home built about 70 years ago. 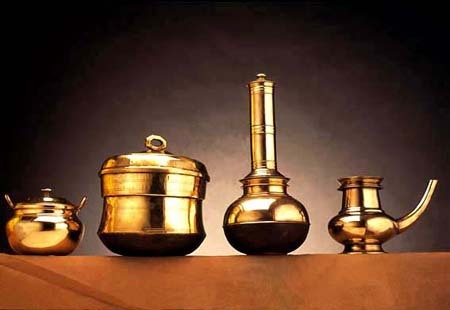 The architecture, interiors, furnishings, cutlery and dress code of the service staff all recreates the traditional Kerala home. Keraleeyam is promoted by S D Pharmacy group in Alleppey. This group has a tradition of excellence spanning over 63 years in Ayurvedic medicine manufacturing and health care. It manufactures more than 350 traditional Ayurvedic products along with some well-established branded OTC products. It has a wide marketing network of over 550 franchisees, 60 distributors and 20 branches. Some of the branded medicines of SD pharmacy are household names in Kerala. 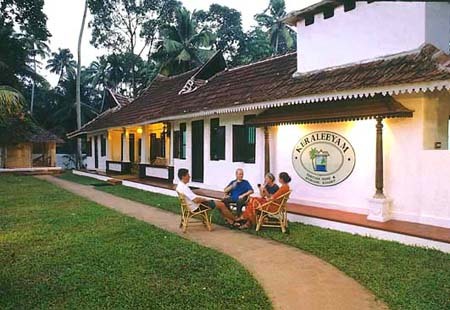 There are 5 Kerala classical style air-conditioned rooms, 3 non air-conditioned rooms, 2 air-conditioned ethnic cottages, 4 non air-conditioned premium cottages and 7 non air-conditioned cottages in the Keraleeyam Resort. All the cottages have beautiful backwater frontage. All the air-conditioned and non air-conditioned rooms are built in the ethnic style with good interiors and wooden furniture. 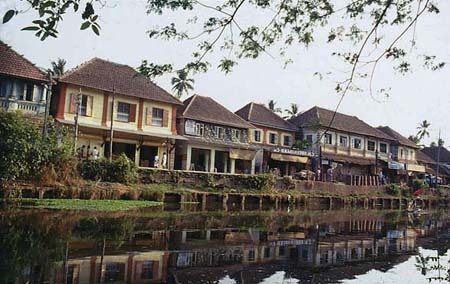 The air-conditioned and non air-conditioned cottages are independent, face backwaters and built of natural materials, with good interiors and wooden furniture. Heritage style air conditioned rooms with modern private facilities attached. The facility has a panoramic backwater frontage.Interiors reflect ambience of traditional Kerala homes.Cots, Tables and Chairs are handcrafted in traditional style.The gentle refreshing breeze, flowing from the backwaters make your stay at Keraleeyam a heavenly experience. A "Kalithattu" or open air theatre in-front of Keraleeyam, periodically stages folk art-forms.The property is so exclusive that it accommodates only 11 people at a time.The environment is green, healthy and unblemished by pollution or other evils of modernisation.Our villages with its traditional tiled houses,temples,canals,simple and friendly people offer a unique experience to the visitor.Keraleeyam is the right place to unwind, in peace and harmony with nature. 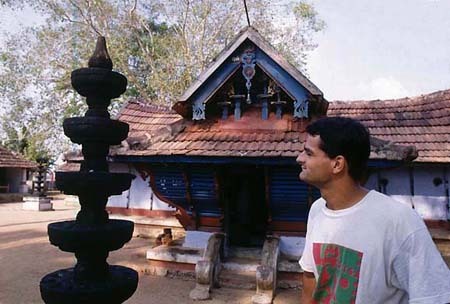 There is a yoga center in Keraleeyam which is built with natural materials in Kerala architectural style. In this center, yoga can be learnt and meditation can be practiced under the guidance of the Yoga master. 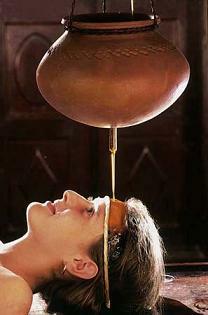 Ayurvedic Massage offers lasting relief from chronic aches and pains like backache, joint pains, stiff neck, migraine and rheumatic pains.Visitors undergoing the massage is laid on a wooden "Thoni" while herbal oils are applied by the Masseur. Trained masseurs conduct the massage under the supervision of expert Ayurvedic physicians.Medicines are home made at our manufacturing facility with a tradition of excellence spanning over 60 years. Some of the facilities offered at Keraleeyam Resort are Ayurvedic rejuvenation center, Yoga and Meditation center, STD, ISD and Internet facilities, multi-cuisine restaurant and accept master cards, visa cards and bob cards. 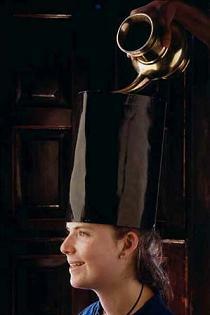 The hotel also make arrangements for the stay and cruise along the backwaters in the air-conditioned houseboat. The houseboat is made entirely of the eco friendly materials like wood, coir and bamboo. The houseboat has a bright and lively open living area, two comfortable air-conditioned bedrooms, a neat and tidy kitchen and an experienced personal chef. 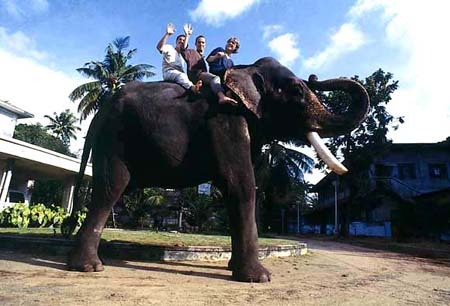 It also organizes motorboat cruises, countryboat cruises, cultural shows, Kathakali dance shows, Kalaripayattu show, angling, elephant ride, country boat canoeing, visit to beach, temple and village and to the nearby interesting places. Keraleeyam houseboat is a converted traditional wooden cruise boat with a bright and lively open living area, two comfortable air-conditioned bedrooms, a neat and tidy kitchen, and an experienced personal chef. 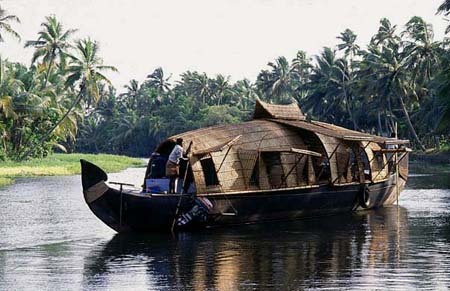 Keraleeyam houseboat is made entirely with eco friendly materials like wood, coir and bamboo. The boat from a distance looks like a large floating thatched cottage. 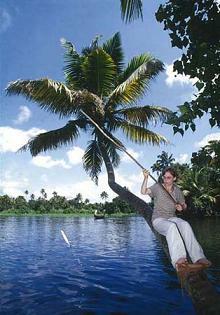 The Keraleeyam Resort is located at 90 minutes drive from Kochi and 15 minutes boat ride from Alappuzha (Alleppey) jetty. Keraleeyam is about 3 hours drive from Trivandrum International Airport and about 1 and half hours drive from Cochin International Airport. The Keraleeyam resort is about 5 kms. away from the Alleppey railway station and 65 kms. from the Ernakulam railway station.